Politics isn’t always pretty, but there are at least a few politicians around the world trying to change that. Don’t expect the actual debates or fighting to get any better, but at least it can sometimes be a little easier on the eyes. 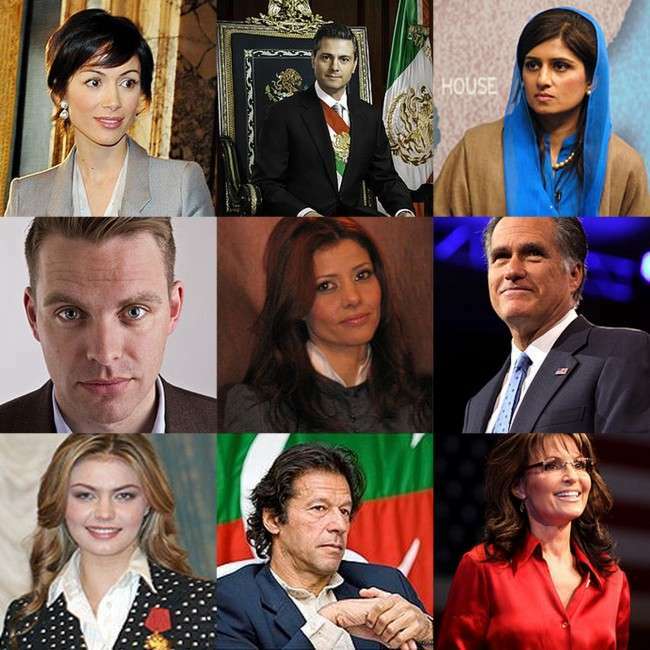 Here are 9 of the most attractive politicians from around the world. The former minister for Equal Opportunity was a model before she became a politician. 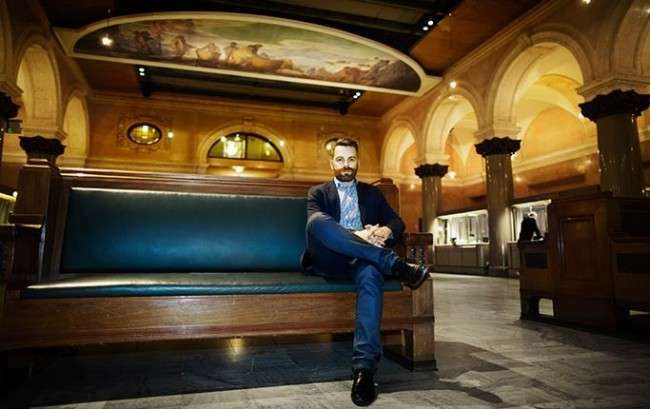 After obtaining a degree in law, Carfagna worked for several years on Italian television shows and as a model. She later entered politics and was elected to the Chamber of Deputies for Forza Italia party in 2006. From 2008 to 2011 she served as Minister for Equal Opportunity in Berlusconi IV Cabinet. Maxim ranked her #1 on its list of the World’s Hottest Politicians. His six-year term began in 2012. He is a member of the Institutional Revolutionary Party (PRI) and served as governor of the State of Mexico from 2005 to 2011. Peña Nieto was declared president-elect after the 2012 general election was declared valid by the Federal Electoral Tribunal, amidst some accusations of electoral fraud. 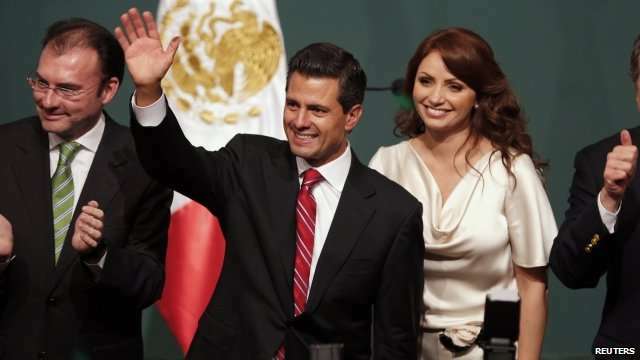 He took office on 1 December 2012, succeeding Felipe Calderón as president and thereby marking the return to power of the party that had ruled Mexican politics for 71 consecutive years.The current President of Mexico is married to soap opera star Angelica Rivers. The 26th Foreign Minister of Pakistan attended the University of Massachussets at Amherst, where she earned a MSc in Business Management. Hailing from a powerful feudal family, she began her political career in 2002 in the government of Prime Minister Shaukat Aziz and subsequently served in the Finance Ministry and Foreign Ministry as Minister of State. After successfully contesting the 2008 general election, she served again in the Finance Ministry and directed policies concerning the national economy in the absence of the then Finance Minister in 2009. She was appointed the first female Foreign Minister in July 2011 following the resignation of Mehmood Qureshi. 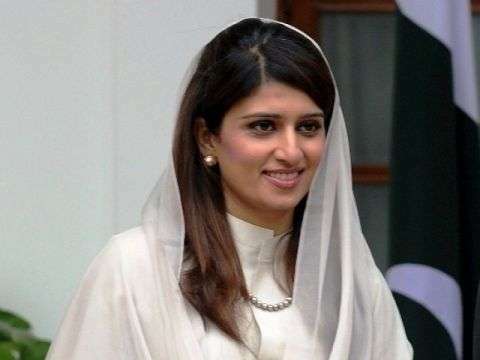 Since 2008, she has been a senior and high-ranking member of the Central Executive Committee, and is widely regarded as one of the highest ranking women in Pakistani politics. Beauty and brains. In 2006, Linde was elected to the riksdag at just 27 years old. He is group leader of the Left Party parliamentary group. Leny won a seat in the Knesset after admitting, ”I have no political experience at all.” She’s a member of the far-right Yisrael Beiteinu Party. The daughter of Moroccan-born former Foreign Affairs Minister David Levy. She did her national service in the Israeli Air Force and later earned a law degree. The 2012 Republican presidential candidate scored in the 99th percentile in a study by the University of California at Berkely of the most attractive politicians. Before his presidential bid, he served as the 70th Governor of Massachusetts from 2003 to 2007. In 1969 he married Ann Davies, with whom he has had five sons. 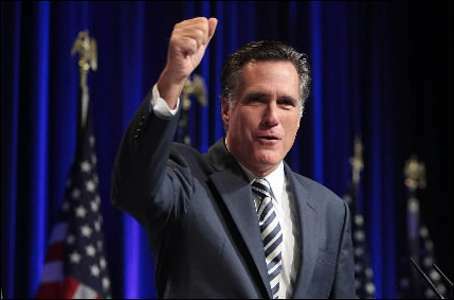 By 1971, Romney had participated in the political campaigns of both of his parents. In that year, he earned a Bachelor of Arts at Brigham Young and in 1975, a joint Juris Doctor and Master of Business Administration at Harvard. Is a Russian Honored Master of Sports, retired rhythmic gymnast, and politician. Since 2007, she has been a State Duma deputy from the United Russia party. Kabaeva, who is a member of the Civic Chamber, has been romantically linked to Vladimir Putin. She is also one of Russia’s most decorated gymnasts, with two olympic medals, 14 World Championship medals and 25 European championship medals. Khan is one of the best cricketers in history. In 1996, he founded the Pakistan Tehreek-e-Insaaf party (PTI). Besides his political activism, Khan is also a philanthropist, cricket commentator, Chancellor of the University of Bradford and Founding Chairman of Board of Governors of Shaukat Khanum Memorial Cancer Hospital & Research Centre. Through worldwide fundraising, he founded Namal College, Mianwali in 2008. He was Pakistan’s most successful cricket captain, leading his country to victory at the 1992 Cricket World Cup. An American politician, commentator and author who served as the ninth Governor of Alaska, from 2006 to 2009. As the Republican Party nominee for Vice President in the 2008. Her book Going Rogue has sold more than two million copies. Since January 2010, she has provided political commentary for Fox News, and hosted a television show, Sarah Palin’s Alaska. The former republican vice presidential candidate landed her own reality T.V show after the 2008 election loss. 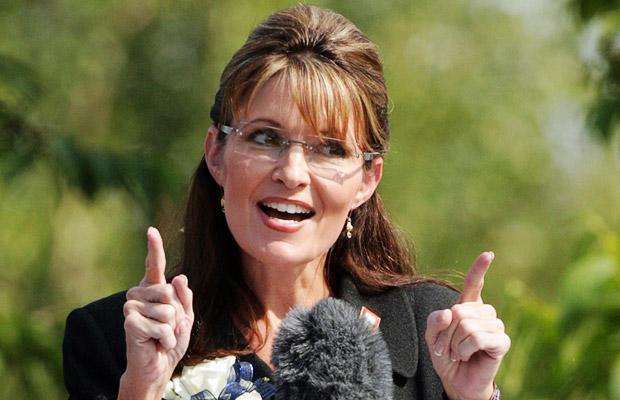 This self proclaimed ”Momma Grizzly” stirred up the electorate with folksy one liners and her signature looks. Next story Hairstyle for Girls 2014 – Summer Edition!